Visit the store and see all the F-One & Manera products in one beautiful place. The collection is quite large and if you pay us a visit – we hope you do! – you will be able to touch, weigh, compare, take pics, talk specs with the staff, try, demo, rent, etc. Best is to just come over. You can also browse and order online below (online store is powered by Bay Area Kitesurf, the North American distributors for F-One & Manera). Reserve ahead of time to be sure you will have what you need when you come over. Filling out a waiver is mandatory; you can do so online before you come and not waste any time. Try before you buy: Renting is a great way to make the right decision when buying equipment whether KITE or SUP gear. We encourage you to do just that. We will deduct your rental fee (to a maximum of $100) if you decide to purchase after your demo. 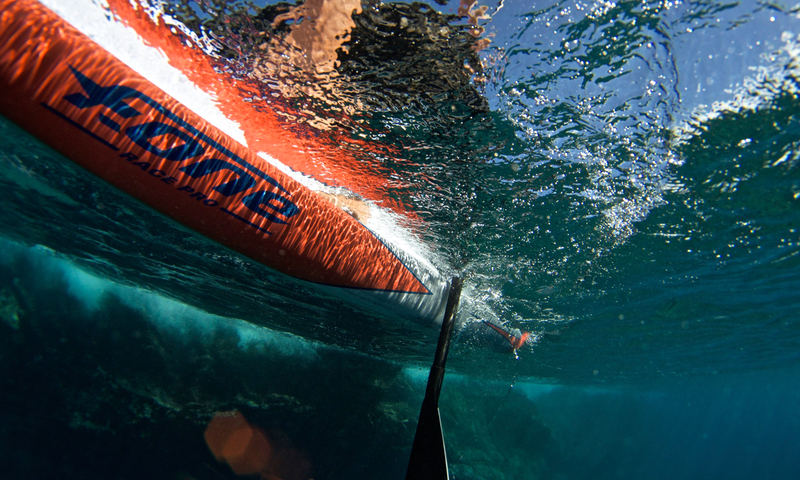 SUP rental includes board, paddle, leash and PFD (Portable Flotation Device). Wearing a PFD and a leash are mandatory. We have a great selection of Manera accessories (wetsuits, harnesses), F-One kites (complete with bar), F-One twin-tips and F-One surfboards for you to rent on a per day format. Make sure to contact us at least a day or two prior (a week even better) so we can reserve what you need. At this time, we do not offer FOIL rentals. FOIL equipment is very specialized, sharp, fragile,… With that being said, what we do offer is a 2hrs Advanced Foiling Coaching lesson where we will meet you on the beach with all the equipment you will need and go foiling with you so you will have supervision and be able to demo the wide choice of foil gear F-One produces. We also offer a full 3hrs Intro to Foil w/ boat support. More info here. We have organized our lessons program around three different categories: KITE, SUP & FOIL. We do have beginner programs for KITE and SUP. However, to get into FOIL, you will need to be an accomplished kiteboarder and/or paddleboarder in the first place. Foiling is awesome but it’s a sport on its own that requires previous experience. Our instructors are the best in the business, learning the right way is key to your success. All KITE, SUP or FOIL lessons includes gear. We will offer a 10% discount on one purchase back at the store if after a lesson you decide to purchase gear. Note that if you are already an accomplished rider and want to do a one on one with an instructor to help you decide on what gear will suit you best, we will come with different gear for you to try. Manera to all our readers!! 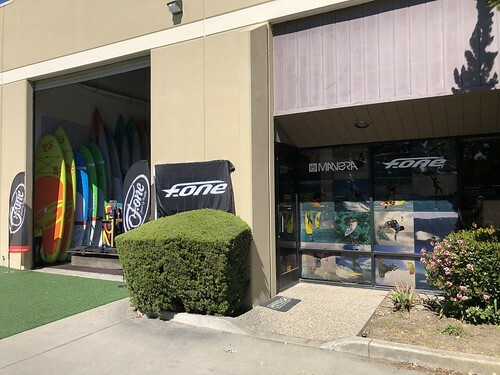 Back in 2006, two guys with the same passion for water in general and kiteboarding in particular started Bay Area Kitesurf, a business to distribute kiteboarding products made with passion from this little known French company called F-ONE. F-ONE has now grown into a well established and known kite, sup & foil brand with worldwide recognition, including its accessories brand MANERA. We want our guests and dealers to experience the full immersion into the world of F-One & Manera. Hope to see you there! and/or on the water!